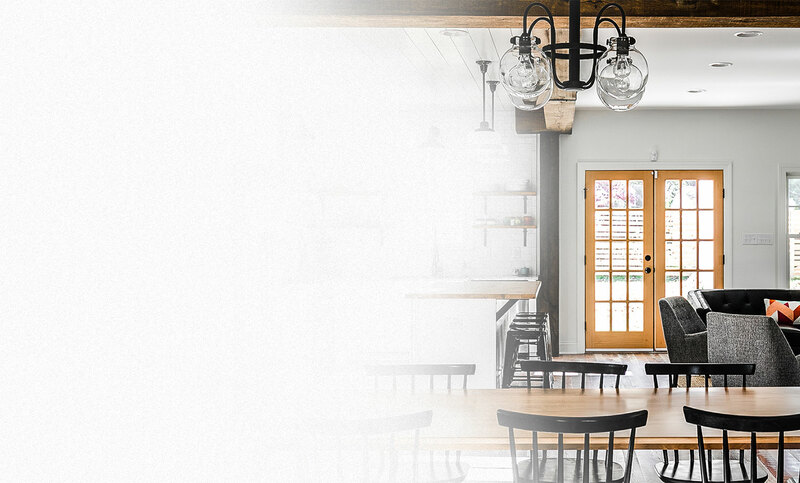 Simpson's comprehensive line of interior and exterior wood doors includes hundreds of standard options from panel to French to decorative entry doors with matching sidelights and transoms. 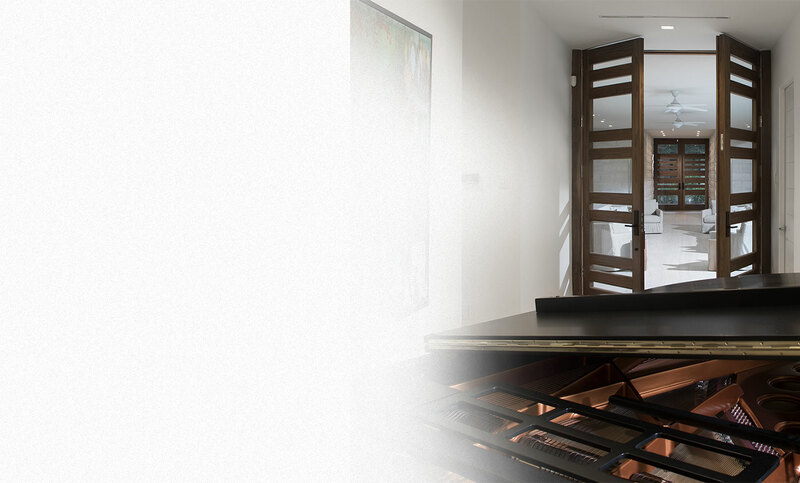 Available in a variety of wood species, sizes and glass options, Simpson provides homeowners with the door they desire, whether it is a standard design or a one-of-a-kind custom door. 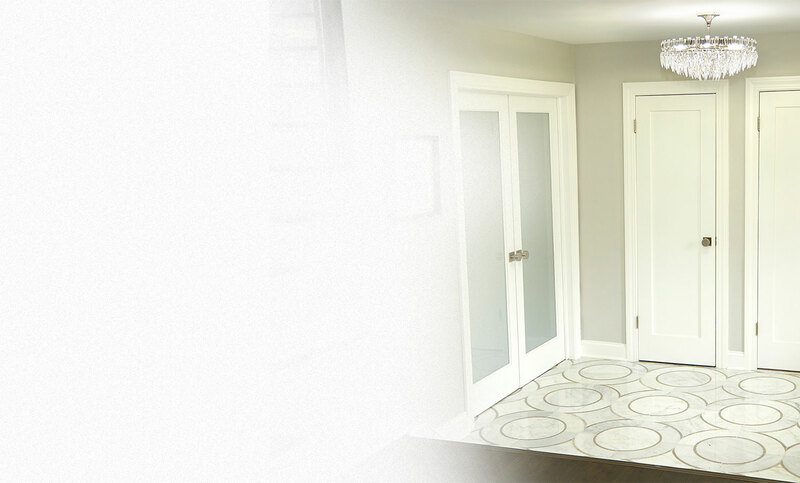 Matching exterior and interior doors for continuity throughout your home. Mix and match glass, wood and designs to personalize a door unique to you. Available in over 100 wood species and can be made in any size or shape. Industry-leading warranties for exterior and interior wood doors.